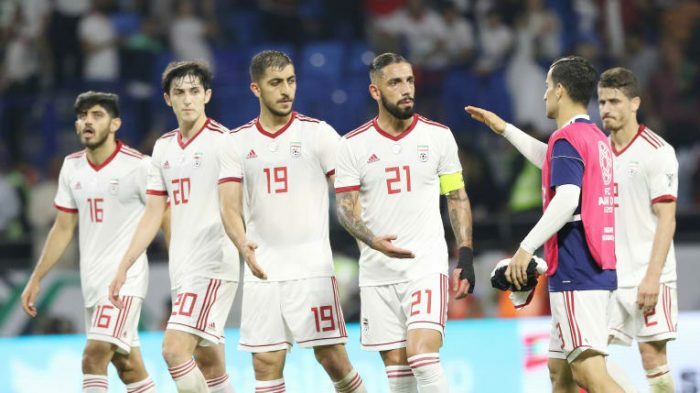 AFC – Dubai, Alireza Beiranvand has admitted that Islamic Republic of Iran fans wanted victory against Iraq to make up for the 2015 AFC Asian Cup defeat after the sides played out a 0-0 draw in their final Group D match of the 2019 edition at Al Maktoum Stadium on Wednesday. Having each won their first two matches, the teams went into the game with their places in the last 16 secured but, level on six points apiece, top spot remained up for grabs, although it was Iran who led on goal difference to mean a draw would see them finish in first place. But much of the talk in the build-up centred on the incredible 3-3 draw in the quarter-finals of the 2015 competition – a game that Beiranvand watched from the bench – when Iraq prevailed 7-6 on penalties in what was one of the most memorable matches in the tournament’s history. Carlos Queiroz’s side started the brighter at a vibrant Al Maktoum Stadium and Sardar Azmoun was off-target with an early header, before Alireza Jahanbakhsh – making his first appearance of the tournament – blazed over shortly before half-time as Iran failed to take advantage of their superiority. But there was less goalmouth action after the interval and the longer the game went on, the more Iran seemed happy to settle for the point that would see them top the standings, although Beiranvand had to make a fine save to deny Alaa Abbas’s header with 13 minutes remaining. In the end the deadlock would not be broken as Team Melli advanced to the knockout rounds having yet to concede a goal. Next up the three-time champions will head to Abu Dhabi, where they will play one of the highest-ranked third-placed finishers in the last 16 on Sunday. “We knew Iraq didn’t want to lose to Iran. 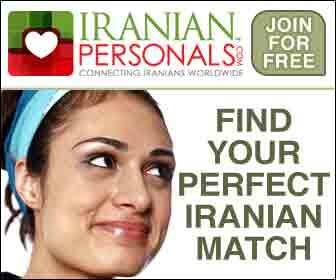 We should have taken our opportunities in the first half but, unfortunately, we didn’t,” added Beiranvand. “But both teams will be happy, because neither of us lost in our last game. Thankfully, we’re done with the group stage, have qualified and have performed well in our games – something the players really strived for.